Got Blood? We've got it in all sizes... this one is a full pint. Need more? Look for our gallon size. 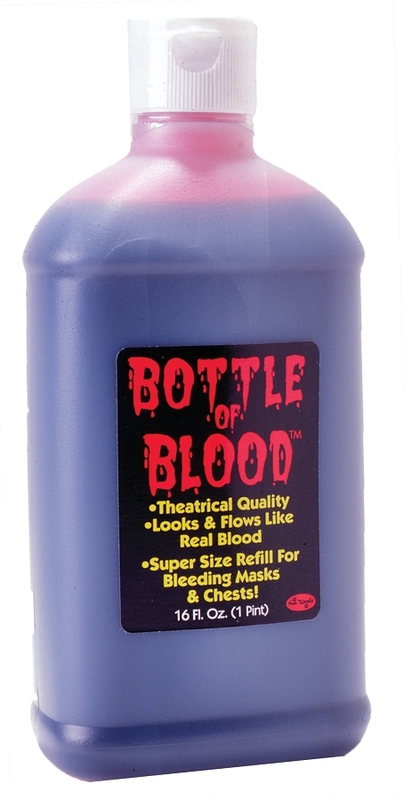 You can never have enough blood!